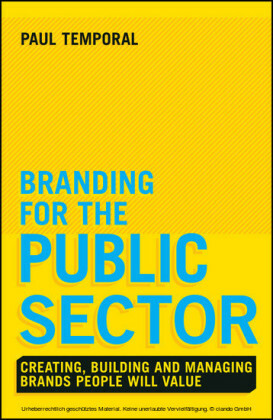 Networks have been described in terms of metaphors, governance arrangements and structural or institutional arrangements. 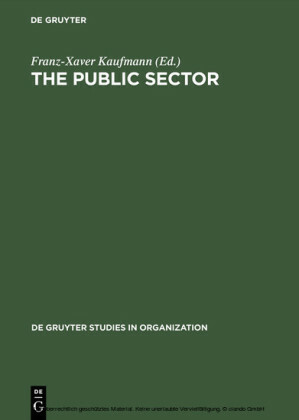 These different perspectives of networks come out of a variety of disciplines, including political science, public administration, urban affairs, social welfare, public management and organizational/sociological research. 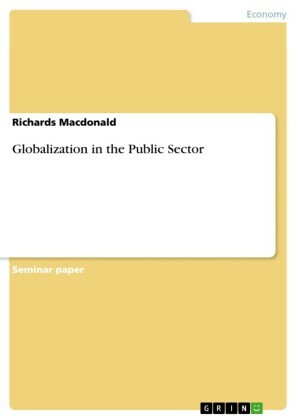 This wealth of research, while contributing to a deeper understanding of networks, presents a dilemma which is addressed by this book. That is the question of whether there is a theory of public networks that informs networks in their various forms, and is there a need for a new theory of networks? More importantly, is network research still relevant to practice? Does network theory improve the process of governance? Are different terms and/or approaches actually the same or different? 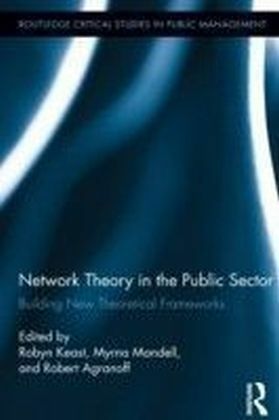 What do these different approaches mean to theory?This book deeply explores and integrates existing network theory and related theories from a number of perspectives, levels and jurisdictions to develop a framework to guide network design, governance and management. The book focuses on the important issue of network performance, looking at networks as bounded and consciously arranged, the actors who participate in them design the relationships among a bounded set of individual organizations to purse common objectives. Finally, the chapters tease out the variety of governance modes or regimes that intersect with network governance. This book offers a comprehensive, integrative, interdisciplinary approach that enables specialists, practitioners and administrators across a wide array of interests and fields to formulate and work on problems using a common language, analytical framework and theoretical basis.